The Centre for London's latest report, Kitchen Talent: Training and retaining the chefs of the future, advises that urgent action on catering education and working conditions is required to address the sector's skills shortages, including a call for all restaurants to pay their staff the London Living Wage. The research highlights issues in attracting and retaining new entrants, with courses having high dropout rates, and recognises London as an apprenticeship dark spot, where just 660 people started a chef apprenticeship in 2018. 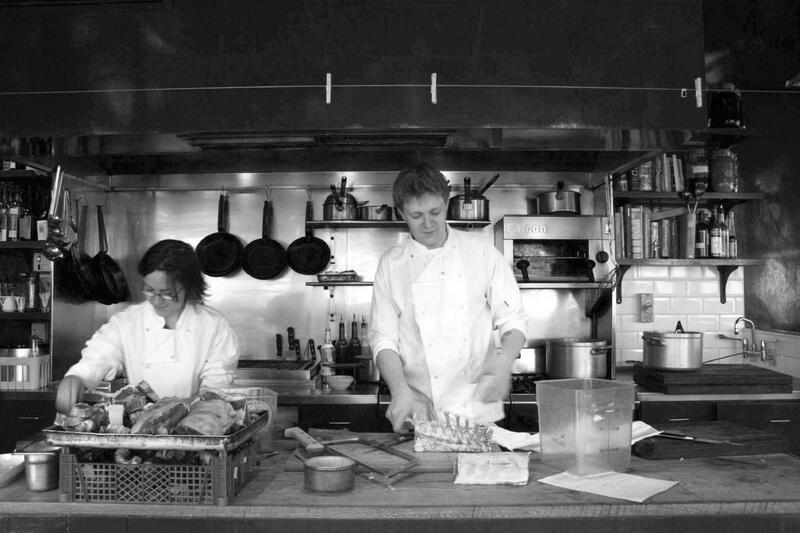 The report cited the lack of flexible working and frequent sexism as contributing to the unsurprising result that only 15% of chefs are women, displaying the need for more inspirational women and ways to support women entrants to the sector. The report calls on the Mayor of London, employers, and colleges to create a new College of Food with several campuses across London, based on the model of the University of the Arts London. Among other recommendations are calls for London’s restaurants and food businesses to be encouraged to catch up with the Mayor’s Good Work Standard and introduce better working practices, with a zero-tolerance approach to discrimination and bullying.